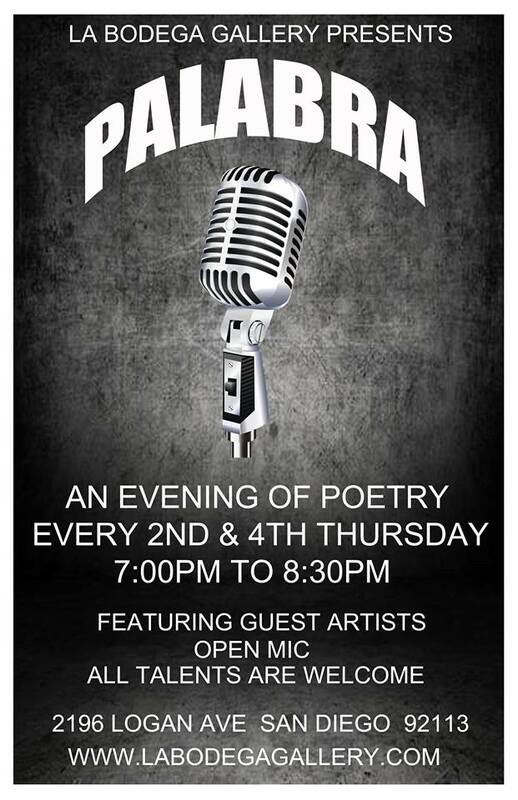 Home / Event / Patrick A. Howell Features at Palabra! Our next feature at Palabra is Patrick A. Howell. Patrick A. Howell is an award-winning banker, business leader, entrepreneur, and writer. His first work was published with the UC Berkeley African American Literary Review and Quarterly Black Book Review. At Cal Berkeley, he co-founded Diatribe – a People of Color News Collective. 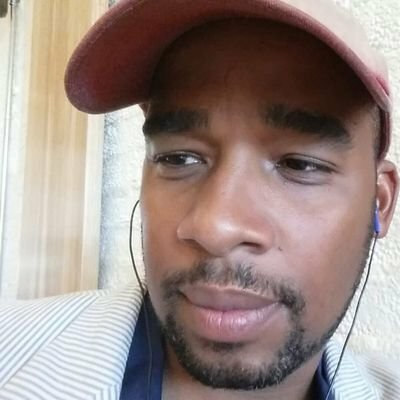 Mr. Howell, is a frequent contributing writer to the Huffington Post, Tishman Review’s Craft Talk series and Into the Void. He has interviewed Nnedi Okorafor, Ishamel Reed, and Nikki Giovanni. He has been cited in national platforms as equities.com, NBC BLK, Opportunist Magazine, and The Grio. Howell’s integrated book of poetry-design, “Yes, We Be” was published by Jacar Press in February of 2018 and debuted at the Los Angeles Festival of Books. This summer he graduated the Leopardi Writer’s Conference in Recanati Italy to complete work on Quarter ’til Judgement Day, a coming-of-age experimental fiction work. His non-fiction book “Dispatches from the Vanguard” will be released by Repeater Books out of London in the summer of 2020.